Ep. Update - On The Shelf UPDATE! Ep. 31 - Consistency Is Key! Ep. 30 - What To Do When Bloggers Come Calling? Ep. 28 - 5 Things You Should Never Sell To A Retail Buyer! Ep. 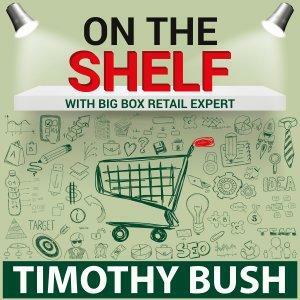 27 - Do You Really Know Who Your Customers Are?